"Fur will no longer be an issue." "You have the ability to watch your pets throughout the day or the night." "Your creatures will have multiple places to explore in an all-natural setting." "Your birds and your home will be awash in style." "A throw pillow case with a wild side." "Can also double as a funky decoration." "Will keep guests and yourself entertained and informed." "This adorable creature’s mouth opens up to a perfect hiding place." Whether you’ve got cats, dogs, or any other furry animal, your floor (and clothing and furniture!) is probably covered in fur. With the super suction Dyson DC25 Animal Ball-Technology Upright Vacuum Cleaner, fur will no longer be an issue. The vacuum is easy to maneuver around curves and various types of flooring, and it comes with a motorized brushbar to powerfully remove pet hair from stubborn carpets. The Dyson also has a reaching wand for stairs, your car, and furniture. It’s easy to haul around, change up tools between the combination tool and the stair tool, and empty quickly with a push-button release ⅓ gallon bin. 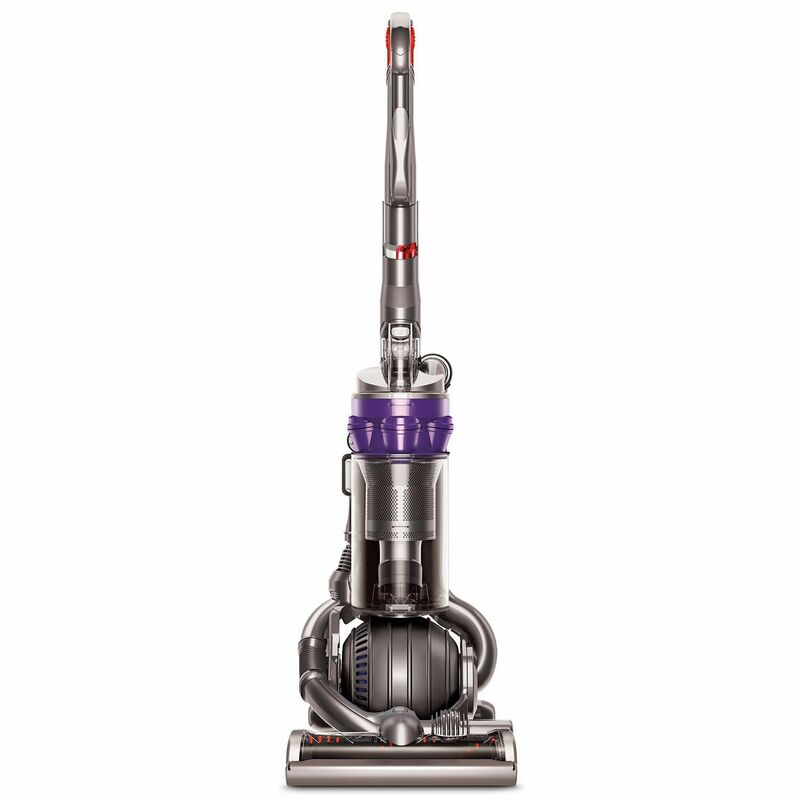 The vacuum is 39 inches tall and weighs 22.5 pounds. It’s hard leaving your furry friend at home when you head to work. With the Petcube pet camera, you can keep an eye on them whenever you are away. The small gadget can be placed anywhere in the home, and from there, you have the ability to watch your pets throughout the day or the night. The cube is equipped with 1080 HD video, a zooming lens, and a 138-degree wide-angle view. If you want to interact when away, you can do that, too, with the two-way audio system, plus a laser toy that you can control from your phone. The Petcube is compatible with iPhone and Android. Still can't decide on what you want? Our round-up of the best pet cameras can help you find what you're looking for. If you’ve got hamsters, rats, or mice, a playground system is ideal for exercise and entertainment. If the bright colored contraptions are too harsh for your environment, opt for the Niteangle Natural Living Tunnel System that uses a variety of woods to create a calming playspace. With the Niteangel Natural Living Tunnel System for small animals, your creatures will have multiple places to explore in an all-natural setting. The playhouse has tunnels, two stories, two living spaces, and three bridges for endless exploration. You don’t want your bird cage to distract from your interior or make a mess of the area. With the Wrought Iron Select Bird Cage by Prevue Pet Products, your birds and your home will be awash in style. The cage comes in a variety of colors—black, tan, white, blue, maroon, jade green, and sage green—and is on wheels for easy mobility. There are four cups (two inside and two outside), two wooden perches (one inside and one outside), a cage stand, a play top with a ladder, and a secure push button door lock. The cage is available in small (18 by 18 by 57 inches), medium (24 by 20 by 60 inches), large (30 by 22 by 63 inches), and extra large sizes (36 by 24 by 66 inches). The wire spacing for each size is .75 inches wide. For an added natural style to your living space, choose a throw pillow case with a wild side, like the Animal Cotton Decorative Throw Pillow Cases by Your Smile. These cases are sized at 18 inches by 18 inches and can be machine washed. 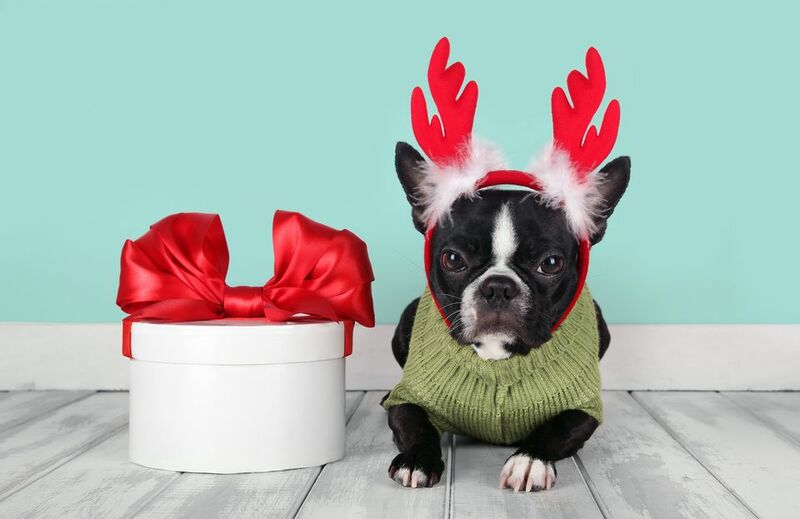 Designs include the quirky photos of animals in human clothing (like a bear in a sweater, a cow in a red leather jacket, and a wolf in a bowtie and button-up shirt). For a more whimsical style, check out the cases designed with sleeping foxes, prancing deer, colorful pups, and pondering elephants. The Wall Mounted Fish Bowl by Fish Bubbles is not only a home for your floating friend, but can also double as a funky decoration. The acrylic bowl attaches to any wall with a single screw, but mounting to a stud will ensure a secure fit and no water spillage or breakage. Add in a few toys for your fish, then a large plant coming out for added decoration for a natural touch to any room. The bowl measures 10 inches by 5.5 inches and holds 1 gallon of water. Ideal for decorating a coffee table, The Photo Ark: One Man’s Quest to Document the World’s Animals is a gorgeous hardcover book by National Geographic that will keep guests and yourself entertained and informed. The author and photographer, Joel Sartore, compiled portraits of more than 12,000 species throughout this lifelong project of his. The book includes images of the white rhino, a two-headed turtle and more, with a strong emphasis on those species that are heading toward extinction. Other books by Sartore include Rare: Portraits of America’s Endangered Species (Buy from Walmart) and Face to Face with Grizzlies (Buy from Walmart). Ferrets are notorious for climbing into and out of the smallest spaces and tunneling their way to seclusion. Rather than losing them in your house, get them the Hide-N-Sleep Alligator Ferret Hideaway by Marshall Pet Products. This adorable creature’s mouth opens up to a perfect hiding place for your ferret to burrow in. The alligator is made from soft fabric (hand-wash only) and has a bell inside for an added surprise for your little gal or guy. It’s large enough to fit a few ferrets, in case you’ve got multiples cruising around. The toy is 21 inches long.